Mumbai and for that matter, Navi Mumbai is a very hip and happening cosmopolitan city of modern India. Located in the heart of Maharashtra, the city is abuzz with bustling life. But shortage of time is the bane of living in a modern city. Oh! So you are stuck in the killing daily schedule and want a break from the daily grind. 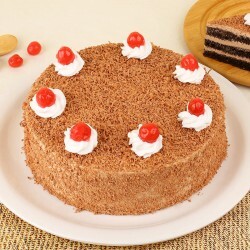 Here we, at MyFlowerTree can make your day when you order an online cake delivery in Navi Mumbai. 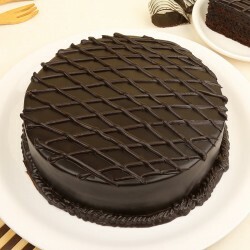 Promptly delivered at the given address at your chosen date and time, you know that you've taken a right decision when you order a cake delivery in Navi Mumbai. 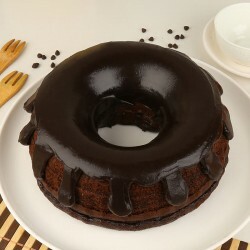 We have on offer a host of exotic cakes such as Coffee Mud Cake, or a Popped Creamy Joy Cake,or go for the regular ones like Black Forest, Butterscotch, Pineapple or all time favourite Vanilla Celebration. You want to surprise your special someone in Navi Mumbai. 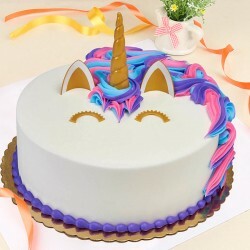 Our online cake delivery team makes it easy for you. 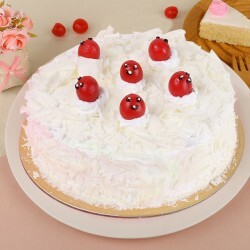 Check out the website, scroll through the cakes on offer, select the cake according to your price point and click on the box to confirm the order. 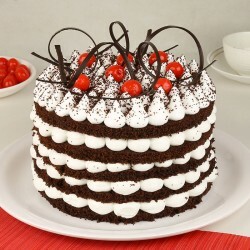 Getting it delivered for the same day cake delivery in Navi mumbai is really a cake walk with MyFlowerTree. 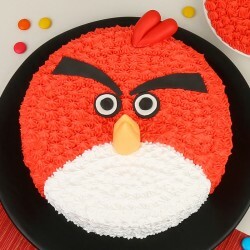 Our exclusive collection of special cakes, cartoon cakes and tier cakes is sourced from premium bakeries around the city. 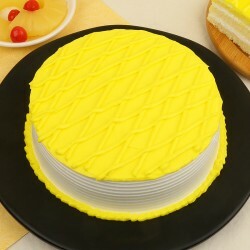 We offer an exclusive selection of flavours, themes and designs of cakes for you to choose from.They are delivered to the intended address for cake delivery in Navi Mumbai at midnight when you want to do something different from the regular gifting. 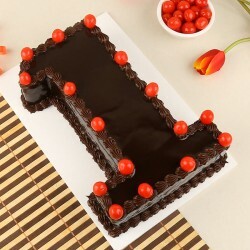 MyFlowerTree arranges for birthday cake delivery in Navi Mumbai with special themed cakes like Spiderman, Marvel themed cake, Mermaid or an Alphabet cake for the little ones. 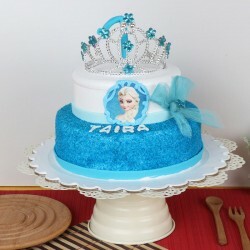 We take orders and deliver cakes to all places in and around Navi Mumbai for all the special occasions you want to celebrate. 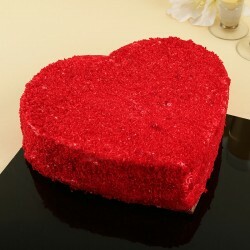 Wait for the look of amazement on the face of your spouse when you gift a customised photo cake on the anniversary. 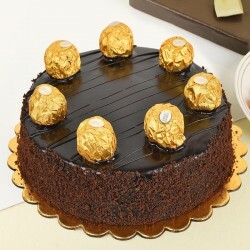 Order an eggless cake delivery in Navi Mumbai for those who are vary of eating an egg based cake. 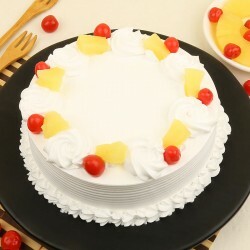 A same day cake delivery in Navi Mumbai is the best thing to happen when you are in the midst of an impromptu celebration, be it successful completion of an office project, passing in the grad exam with flying colours or meeting your long lost friends from school. 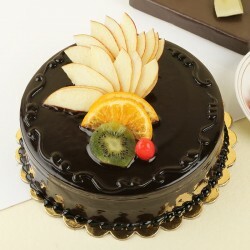 A cake from MyFlowerTree is all that is needed to compliment the celebration. My Flower Tree strives to serve its esteemed customers with an efficient and prompt delivery at prices that are affordable, quality that is excellent. We also present gifts, chocolates, cookies and fresh flowers to complete the gifting experience.